Peter Doherty will play Phase One as he launches a new project with The Puta Madres, Getintothis’ Lewis Ridley on the signing gig and a new single. Peter Doherty will release an album next month with his new collective project The Puta Madres, launching it in Liverpool at Phase One. The Libertines and Babyshambles front man has formed the band out of, in part, touring members during his solo ventures of 2016, and will now release an eponymous debut album on April 26. It will be launched with a special intimate show at Liverpool’s Phase One on Saturday, April 27, bound to include old favourites, too. After the gig, Doherty and the band will be signing copies of Peter Doherty and The Puta Madres, with ticket and album bundles available to purchase. 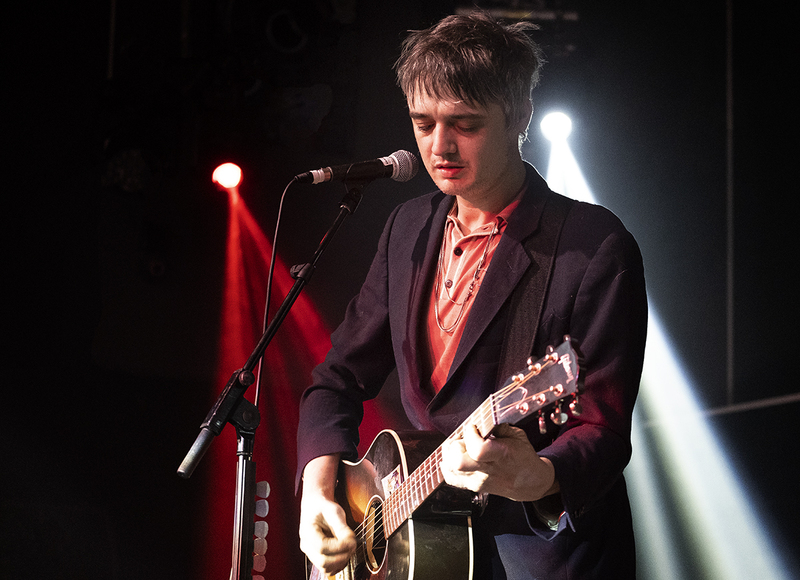 Doherty last came to the city when performing a unique gig at Hangar 34 and will return to the city in the wake of his first album since his 2016 solo effort Hamburg Demonstrations. The first track from the album comes in the form of Who’s Been Having You Over, a number Doherty fans will recognise from his solo gigs, and points to good things ahead of the release of the album next month.